Do not worry about the weather, region has 50+ cm of snow right now and more is coming, some melting during the day (espescially when it is sun-induced) and freezing overnight is doing only good. Recent over -20 degrees on the ground has accumulated a lot of cold in the ground, so, melting on the top ends with freezing below. That rain may clean some asphalt roads but non-salted local roads, narrow, with high snow-walls on the sides... only thing is that some of those snowpiles will be a bit icy and a bit more than usual number of bumpers are needed Ice surface can be a bit uneven also. This should calm everyone down here. Exactly. I have been to 15+ Sweden rounds. This year it looks very good actually. with lots of rain next monday followed by lots of new snow and minus temps again making a good ice basis again on the road. And with the current snow debt already pretty solid I expect it to be perfect conditions for he rally. It takes a long time for that snow to disappear. 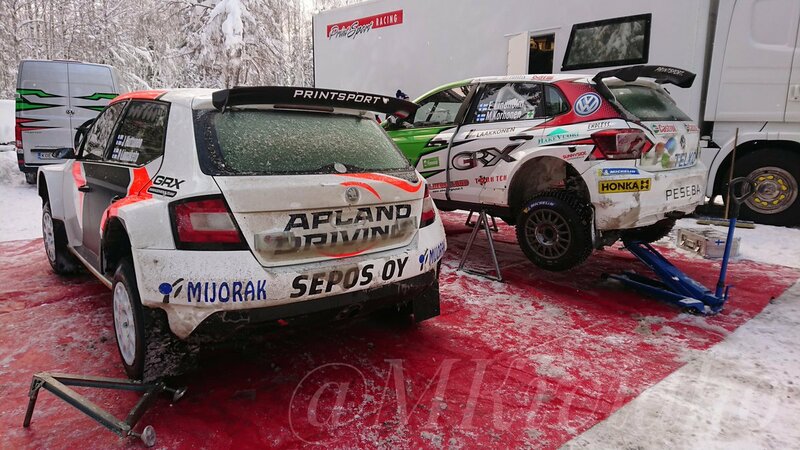 To have some context for this, it's only for WRC2(Pro) competitors, who are not allowed to test in the country of the next rally three weeks preceding the event. 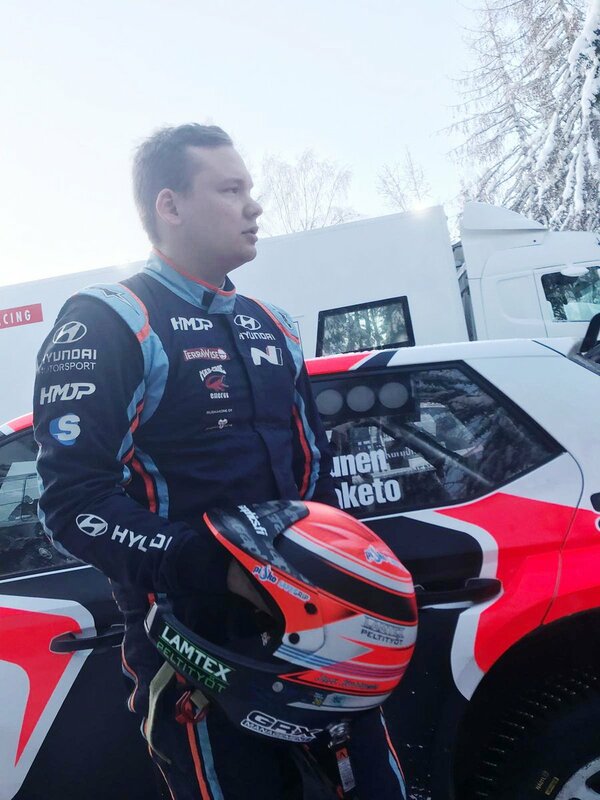 So Swedish and Norwegian drivers must now go to Finland for their Rally Sweden tests.